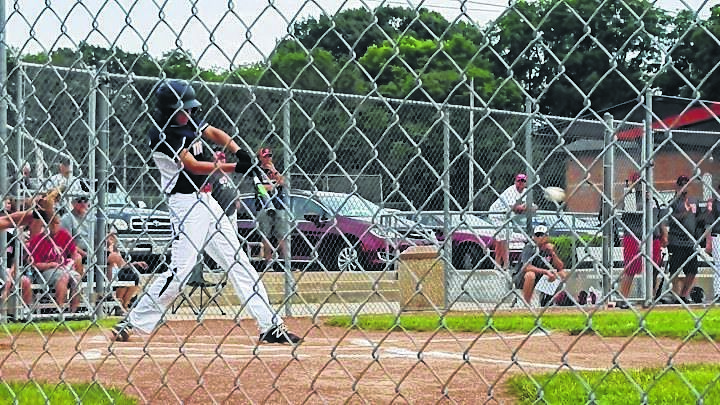 GALION — Galion’s 12U team has advanced to the championship round of the Little League District 7 tournament. They held on for a 3-2 win over Bellevue on Thursday evening at Heise Park. Next up is the championship game Saturday at 6 p.m. 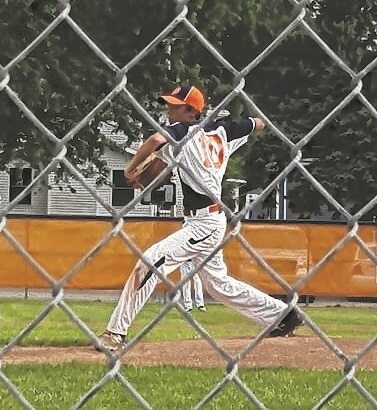 If Galion loses Saturday, they’re still alive in this double-elimination tournament and will play again at 1 p.m. Sunday, with the winner advancing to the next round. Gage Weaver picked up the win on the mound for Galion on Thursday. He struck out six and allowed just four hits. Galion jumped out to a 1-0 lead in the first inning. Landon Campbell singled with two outs and ended up at third base on a double by Weaver. Braylen Hart picked up an RBI as Campbell scored on a sharp infield grounder. Bellevue rallied in the bottom of the first when Tyler Ray walked, went to second on a passed ball, stole third and scored on a fielder’s choice. Weaver struck out six of the next seven batters he faced and only allowed a single through the next four innings. Galion upped its lead to 3-2 in the fourth. Jayden Leach doubled to start the inning, and after two walks, Drew Yetter picked up two RBIs with a single to right field. The score remained 3-1 until the top of the sixth inning. With one out, Dominick Zahel singled and Deegan Horn doubled for Bellevue. Zahel scored on a fielder’s choice as Galion got the runner out on a sharp hit to the shortstop for out No. 2. The final out was a grounder to second base and the toss to first.